One of the good ones. Everyone loved him. Girls wanted to date him. 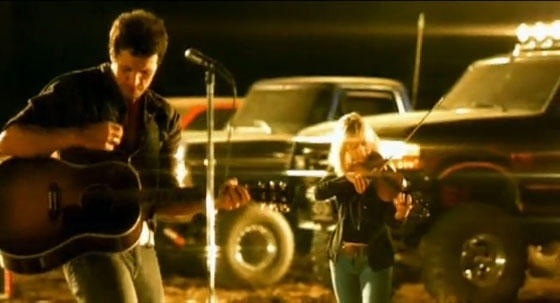 Men wanted to be him. Middle aged housewives loved when he solved mysteries. 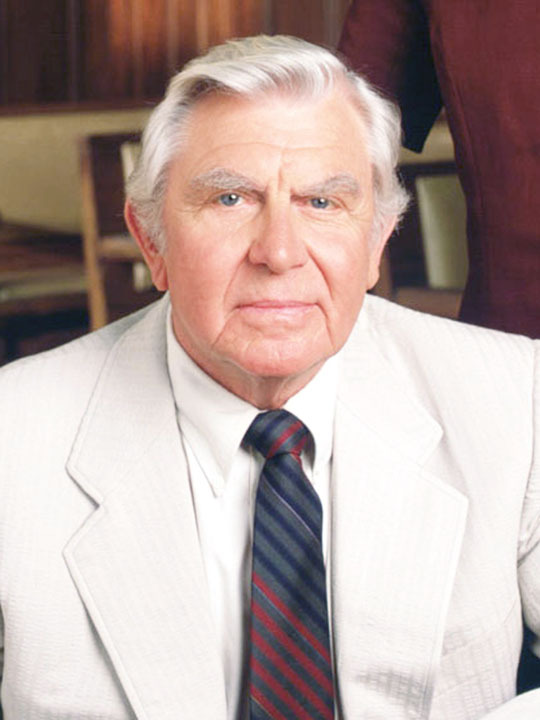 There’s not a soul on this earth who hasn’t seen at least one episode of the Andy Griffith Show or Matlock. Shoot, I was not even in existence during its prime and I’m pretty sure I’ve seen every episode. For 8 seasons we watched him put up with a quirky deputy, a spastic aunt/housekeeper and raise a freckled-faced, red-headed boy. Not one kid growing up didn’t wish that their dad was Andy Taylor. Opie was always learning hard lessons, but when they came from Andy they didn’t seem that hard. 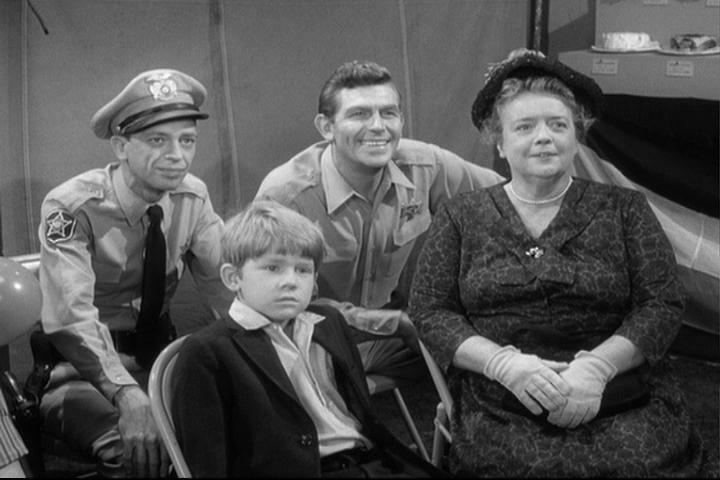 Not only did he have a heart of gold, but he could scare the pants off of the ‘bad guys’ that came through Mayberry. And he could handle Ernest T. Bass while no one else could. Then he moved on to being a criminal defense attorney. There was not a crime that Benjamin Matlock could not solve. I tell you what, if I ever needed a lawyer, Matlock would be my first choice. That guy was a genius. And today, Andy Griffith left us. He left a big hole in all of us. Who’s going to teach us life lessons while fishing? Now who’s going to go to Floyd‘s Barber shop and shoot the breeze with the town rascals? Who’s going to get me out of jail time after I’ve been wrongfully accused of a crime? No one. 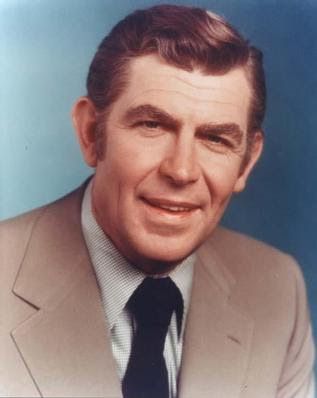 No one can ever take the place of Andy Griffith. Farewell Sheriff Taylor. See you on the other side. And maybe when I get there, I’ll be able to whistle. Then we can whistle the Andy Griffith show theme song together.